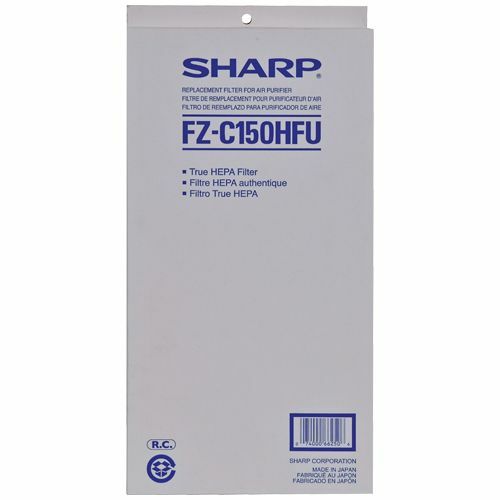 Sharp FZ-C150HFU (FZC150HFU) Filter Kit is Original OEM Sharp Filter. 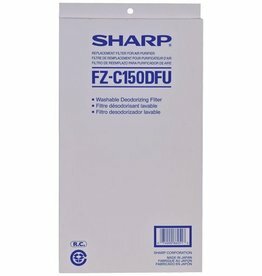 Sharp FZ-C150HFU Filter Kit fits Sharp KCC150U, Sharp KC860U. 1 x True HEPA filter (non washable). True HEPA filter traps 99.97 % of microscopic allergens and dust. HEPA filter is good for 2 to 5 Years in normal residential conditions. 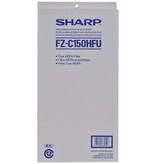 Sharp FZC150HFU HEPA filter when the Filter Change monitor light comes on.